Innovation is the key to the success of a business. A business fails mainly because it runs out of cash. An innovative idea is useful when the idea can be implemented without inflicting a high cost on the company and not, least it must resolve a certain need. Innovation provides something new to the company and the society. To be successful in the business world, a company must be efficient to commercialize the idea. Ideas that have been sourced and developed still need to be sold. Commercialization frameworks must facilitate spreading new products in the desired market through making and implementing good business strategies. I worked in two different companies-one small company and a medium-sized company. Both companies put a huge emphasis on innovation. The medium-sized company had 450 employees. They had actual innovation team. They sourced ideas both from inside and outside. They conversed and developed those good but still, their success was not as expected. The problem was that the R&D department and marketing department could not coordinate well with each other. The company has still the same size. On the other hand, the small company has grown explosively and turned into an international company. It was small but has always been a well-organized company. All the links from idea generation to diffusion have worked perfectly. They have utilized innovation effectively. Innovation is the key to the success of a company, but many companies can’t realize the concept of innovation. Innovation does not only represent new devices and ideas but also show new ways to do things. It also contributes to modifying business models in order to adjust to changes for achieving better products and services. Innovation gives companies an advantage in penetrating markets faster and provides a better connection to both existing and developing markets. In the pace of globalization of the market, new business strategies are required to cope with the changing business climate. But the old business book is still valid in many ways. 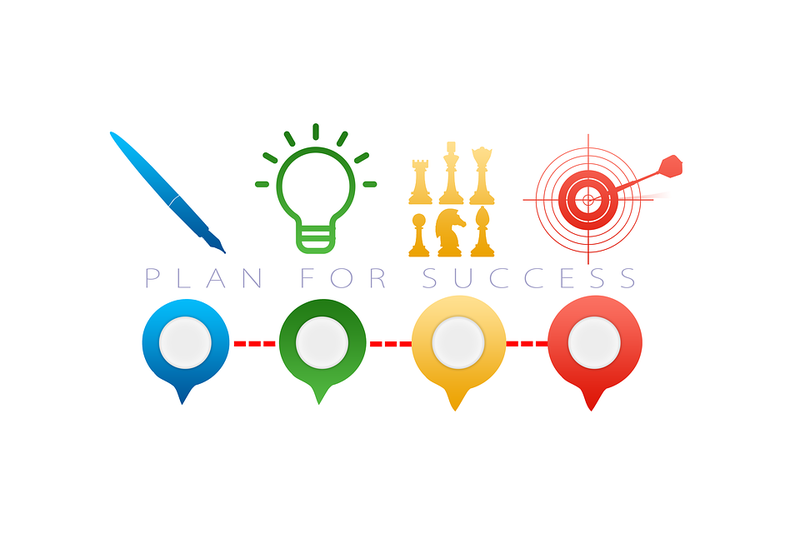 You just need a realistic business plan that contains objectives, strategies, financing and marketing plan. However, a plan is not like a holy book. It is subject to change. Many unpredictable things do happen. The need to be adjusted if things change drastically. You must do product differentiation. A key success factor of a company is to sell a product or service that has a unique benefit that differentiates your products from others. Services and customer satisfaction have always been key factor to achieve business success. However, all success factors are equally important. It is important to identify which particular success factors are important in developing stage. The company I was working during financial of the crisis of 2008–2009 collapsed. They had a good business concept and growing well until the beginning of 2008. Like all other retails companies their sell dropped drastically. We were 60 employees. They fired half of us. Still, it was not enough. They tried to cut operating cost to a minimum but still, they could not maintain the fixed cost. The company dried for liquidity. They tried for a bank loan without success. The company was declared bankrupt. The director still regrets that he did not manage liquidity and cash flow well. If he put some cash separate for the bad time, the company could survive. Instead, he adopted an aggressive expansion of his business. If a company does not manage its liquidity efficiently and is not prepared for the possible slowdown of revenue, the could be at risk.